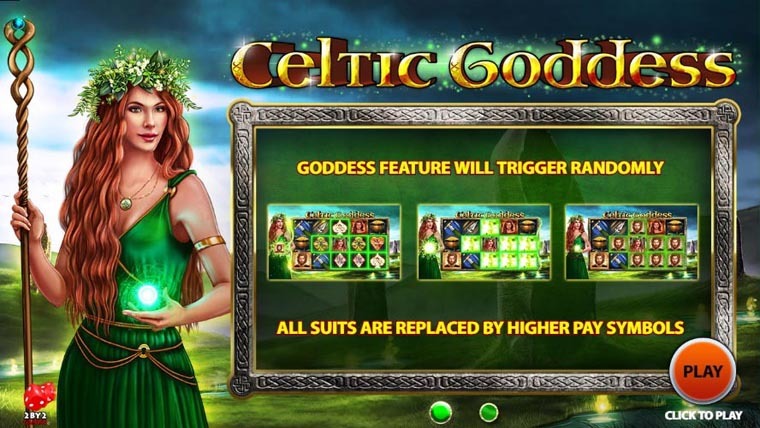 Celtic Goddess is a new 2by2 Gaming video slot that’s fresh out the software provider’s oven. The game has a five reels, three rows and 30 paylines grid, beautiful graphics that go with the Celtic theme as well as some nice bonus features. On the left side of the reels you can see the Celtic Goddess herself. She’s holding an orb of green light that she will sometimes cast at the reels to turn random low paying symbols into a single high paying symbol to help form winning combinations. She is also a wild when present on the reels and will substitute every icon except the scatter. When part of a winning combination she will multiply the win 2x. 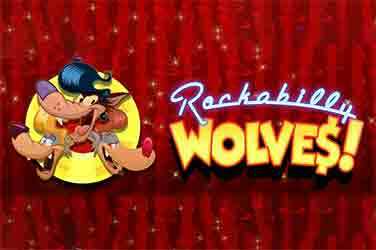 Two wilds will add up to a 4x multiplier. 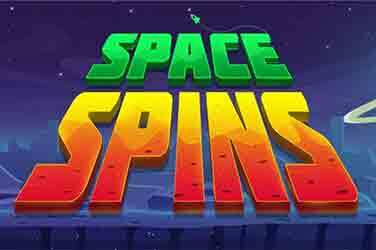 Three or more scatters will trigger the free spins bonus round where you can get between 8 and 16 free spins. 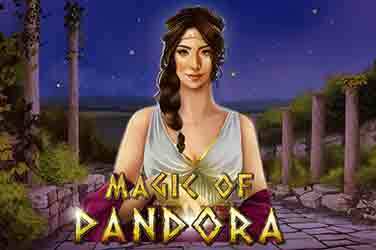 During the bonus the Goddess feature will occur after every spin. 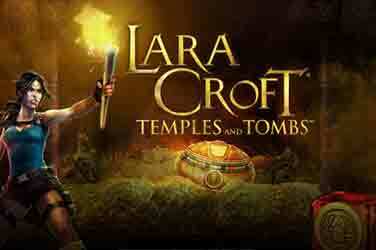 Why play it: the theme is interesting and the way it’s portrayed is quite beautiful. 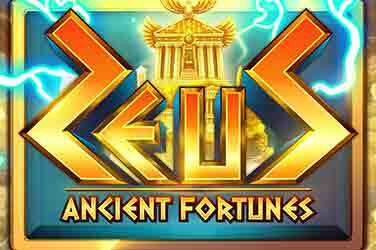 The combination of free spins and the goddess feature takes winnings to a whole new level while also making things exciting.